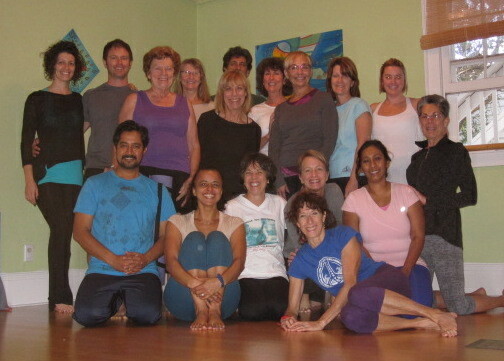 IYASE wants to support your Iyengar Yoga journey in the Southeast. We offer information about what's going on in our national, regional, and local areas, so you can be on top of the workshops and events you'd like to be a part of. 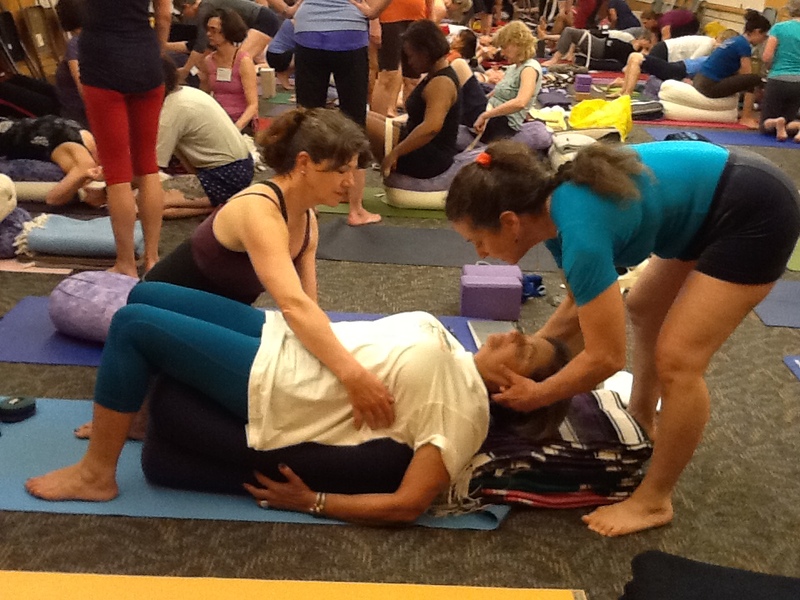 We also offer links to help you start a home practice to supplement your regular classes, resources to help those bound for certification, as well as tools to help facilitate and spread the benefits of the Iyengar Yoga Method.